TK Burgers is a small food chain located by the beach. 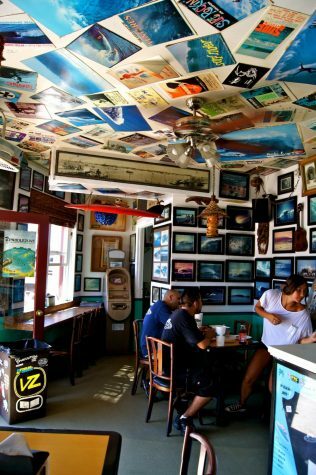 The building that it is located in is very small and covered in all sorts of surf-themed stickers, which gives the restaurant a cool surf and skate vibe. Although the ambiance of the restaurant is great, the food is what really makes TK Burgers a hit. A meal at this restaurant will get you a soft drink, a burger, and french fries. 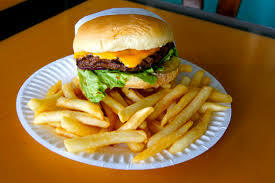 The burger is served over a pile of fries on a paper plate. The burgers are very simple, as they come with lettuce and tomato–if you like your burger fully loaded. 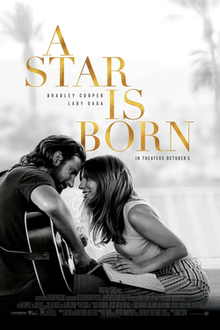 The patty alone is the best part, and fans of the renowned restaurant, In-N-Out, will surely agree, as the two restaurants make similar tasting patties. The seasoning used is indescribable, and it truly makes the burger that much better. Everyone knows you cannot have a burger without a great side of fries. For those who enjoy thin and crispy fries, these will hit the spot. It is a good thing TK Burgers is not stingy with the amount of fries they give you, because you won’t be able to get enough of their deliciousness. If the thought of their food doesn’t attract you, the smell definitely will. The restaurant smells exactly how you would expect a burger joint by the beach to smell: awesome. TK Burgers is definitely the place for you to go if you’re looking for a great burger.